We have a summer filled with non-stop possibilities for your child(ren), giving them the opportunity to make new friends, bond with adult mentors, and create a summer filled with adventure and fun. 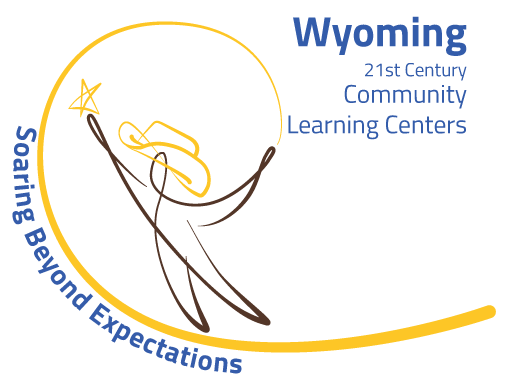 Summer Camp at the Boys & Girls Clubs of Central Wyoming is 11 weeks of interactive field trips, engaging physical activities, and academic enrichment that fosters leadership skills and builds self-confidence in a positive and uplifting environment. Our expert youth development staff strives to provide activities that challenge members, that give members new experiences, and that allow members to let loose and have fun. With our convenient locations in Casper, Glenrock, and Buffalo there’s likely a Club that will fit just right into your summer routine. We provide a nutritious lunch and healthy snacks through the USDA and Natrona County School District food services. Our goal is to keep summer camp engaging for your kids and affordable for you. Your child(ren) will create lasting friendships and unforgettable memories. Fill out the pdf forms online, by using Adobe reader, or by printing them and completing them by hand. Bring the completed and signed forms in to your local BGCCW Club. You will have two forms to complete and sign, plus the membership form if applicable. You can also swing by your local Club to pick up a registration packet. Not a member yet? You can download a member application form, or go to our Become a Member page. You will need to fill out both a membership application, and the summer registration form. Monday – Friday, from 7:30 a.m. – 5:30 p.m.
Monday – Friday, from 9:30 a.m. – 5:30 p.m.
Members pay $75 per week OR $15 per day, plus $10 annual membership fee (if applicable). 3 or more days per week OR $25 for each day up to 2 days. Upon registration, to secure a spot, a $10 reservation fee is required for each week your child will attend. Members pay $50 per week OR $10 per day, plus $10 annual membership fee (if applicable). Every member must pay a $10 annual membership fee. Members pay $55 per week OR $11 per day, plus $10 annual membership fee (if applicable).